If you eat well and maintain a healthy lifestyle, this is the game for you! 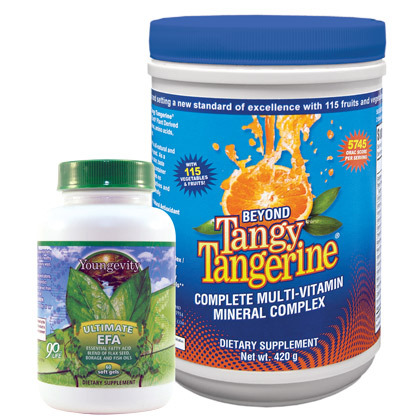 Each Pak contains all 90 essential nutrients that Dr. Wallach recommended for good health, including Picante Tangerine There Majestic Earth (420g jar) and a bottle of Ultimate EPT (60 capsules) (1) to ensure a life long and happy! See individual products for details or assistance!